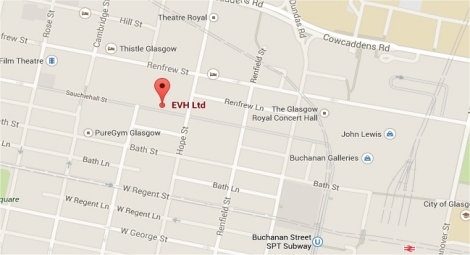 EVH always strives to provide our members with the best possible and most helpful service we can. For our members who are Landlords, we have invested into a new Landlord Safety Manual. Working with ACS since 2014, this has been specifically designed with members’ needs in mind. The LSM is a comprehensive professional resource for Landlords. In close liaison with ACS, the manual has been designed to mirror the Health & Safety Control Manual style for ease of use. 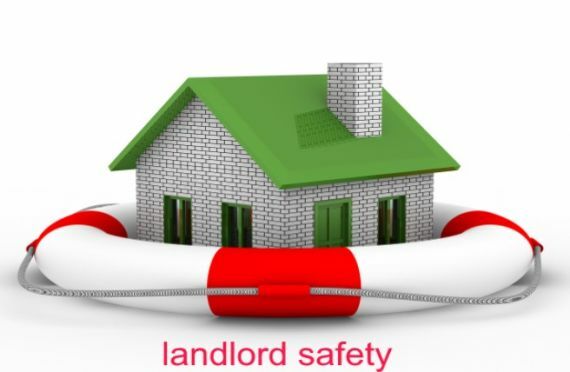 Each section of the LSM such as Fire Safety, Security and Water Systems has guidance, legislation and policy providing all of the necessary information for Landlords to be legally compliant. It also provides for the much-needed clarification of the Health & Safety responsibilities of Employer v Landlord. This resource is only available to EVH members and those who wish to take advantage of the new service will receive routine Landlord Safety Audits carried out by ACS. If your organisation is a Landlord, simply get in touch with us to sign up for this new and exciting resource. Contact natasha@evh.org.uk or call 0141 352 7435 for more information.